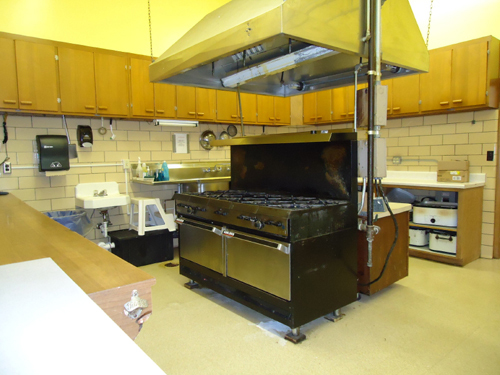 Are you looking at saving a kitchen mess at your home? 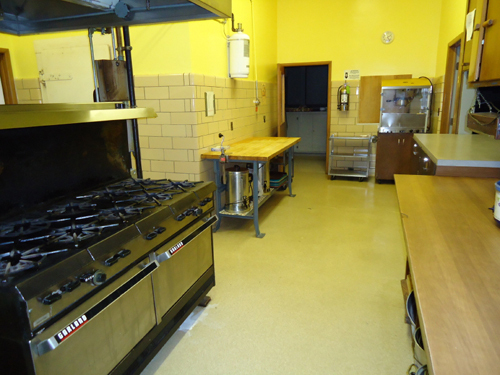 Please consider renting our Full-Service Kitchen facility. 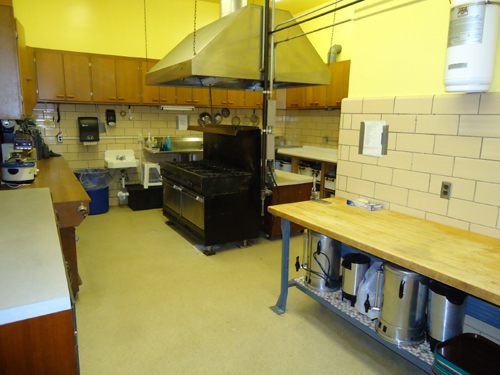 Our facility offers everything you need to prepare your meal without having to worry about clean-up at home.